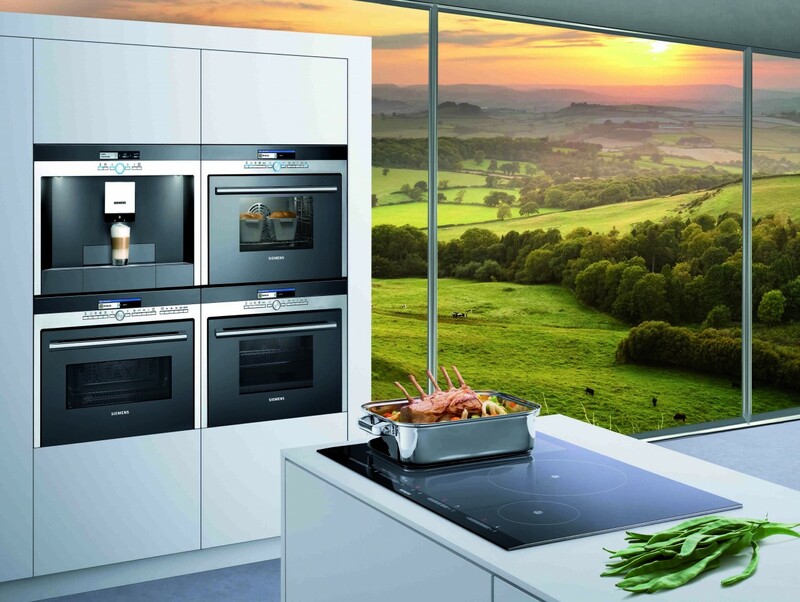 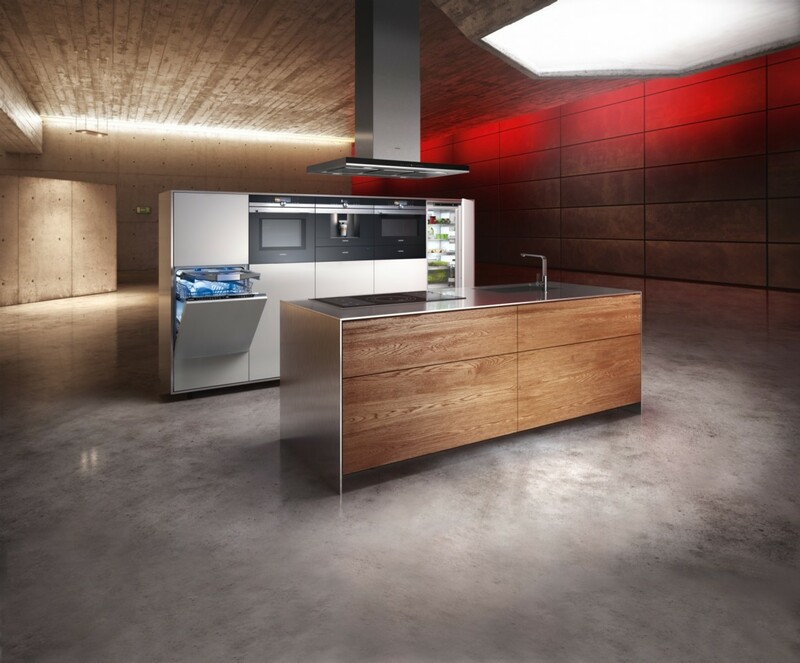 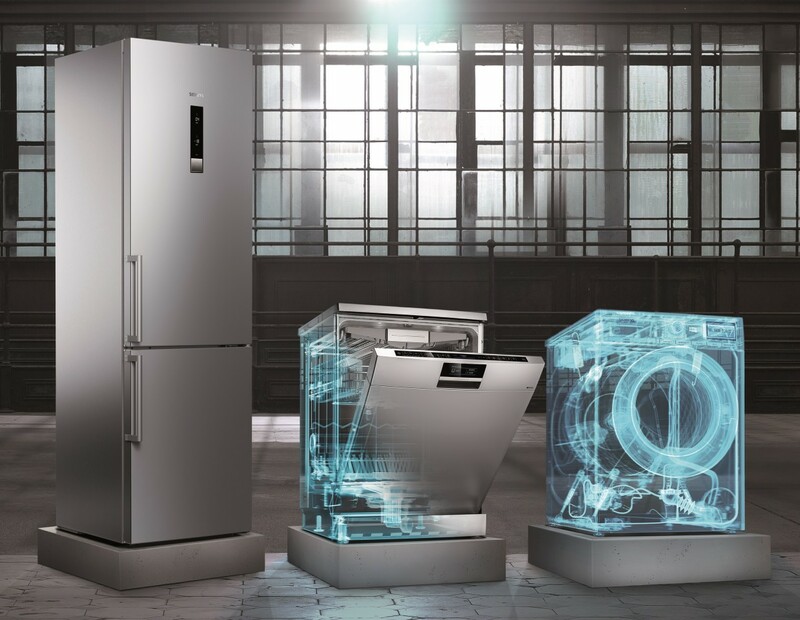 Siemens home appliances – Future does not start in space but right at your home – the place opening up exciting possibilities. 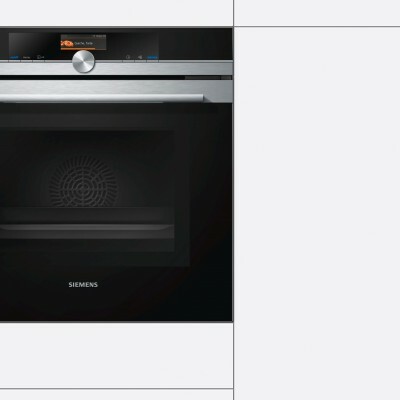 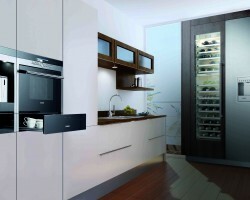 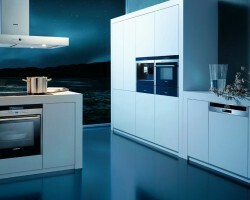 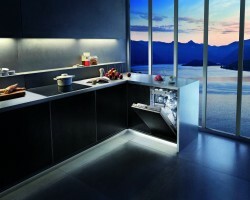 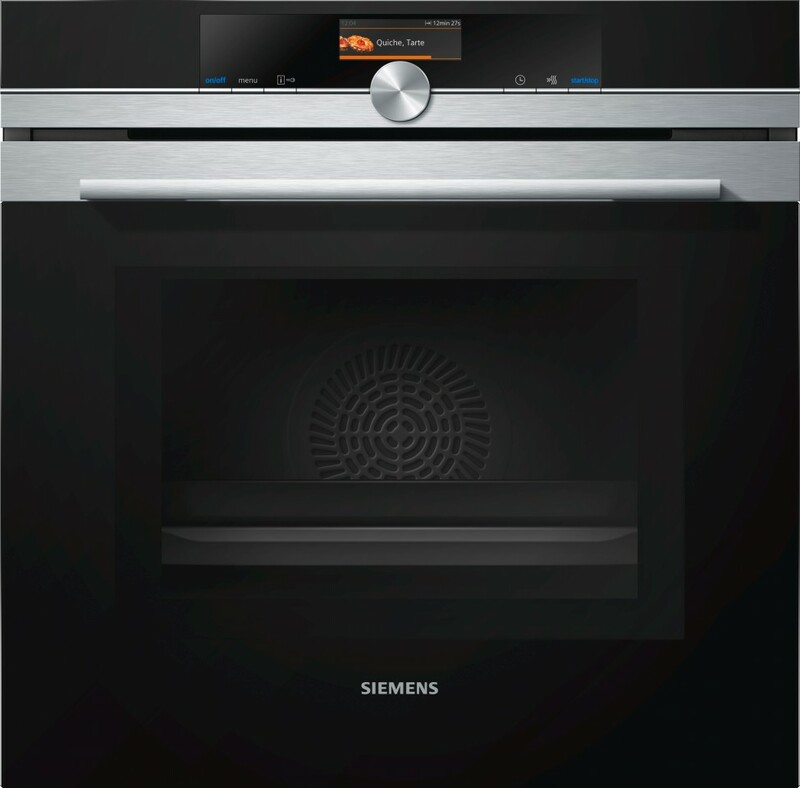 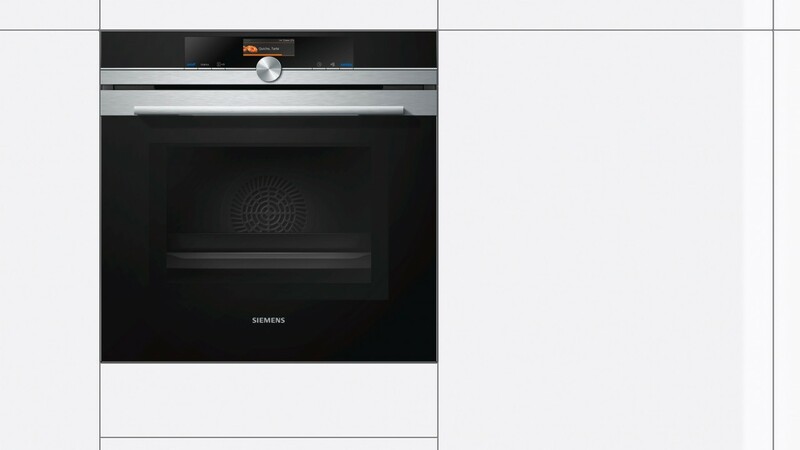 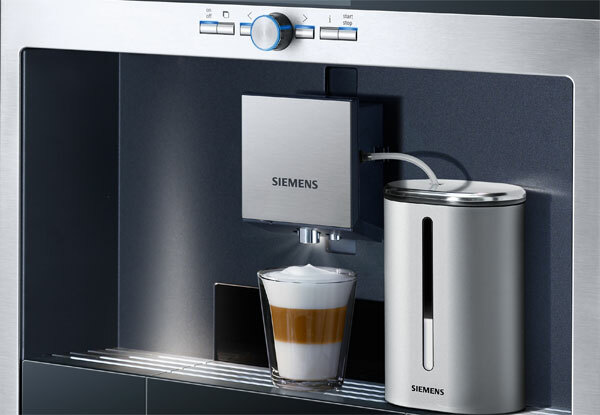 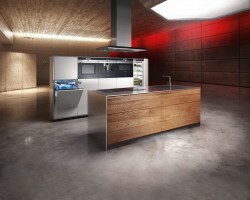 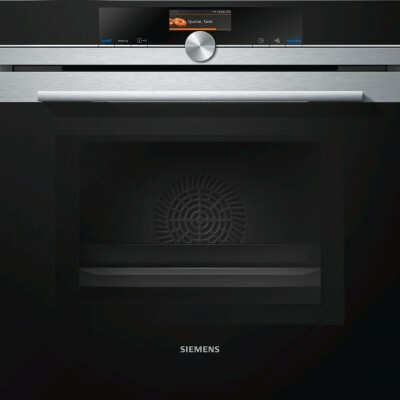 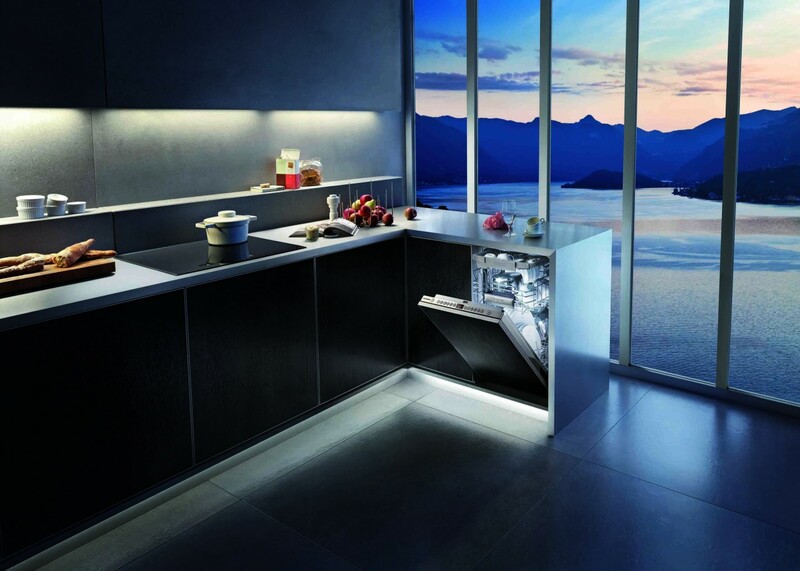 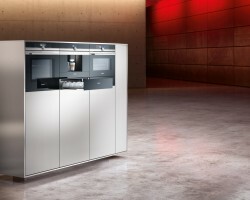 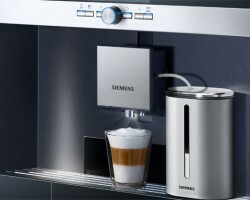 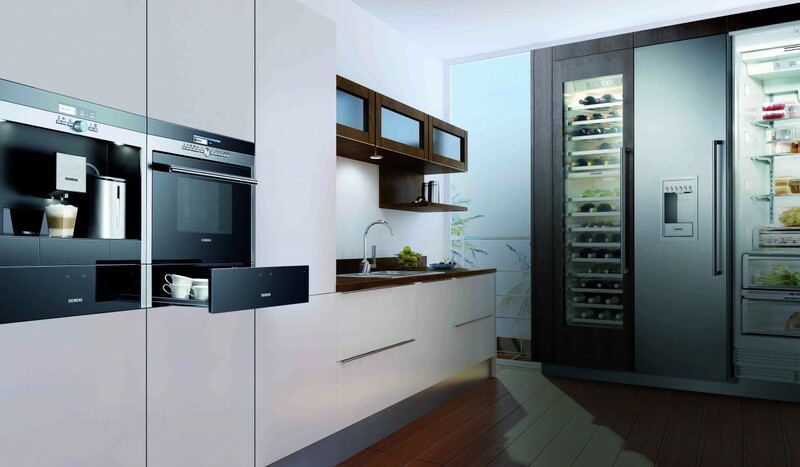 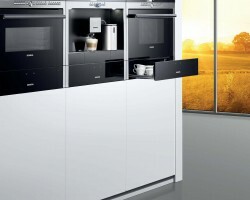 This is enabled by intelligent innovations and proven German engineering in all Siemens appliances. 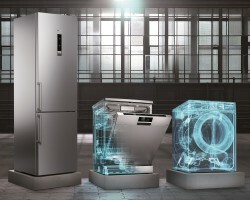 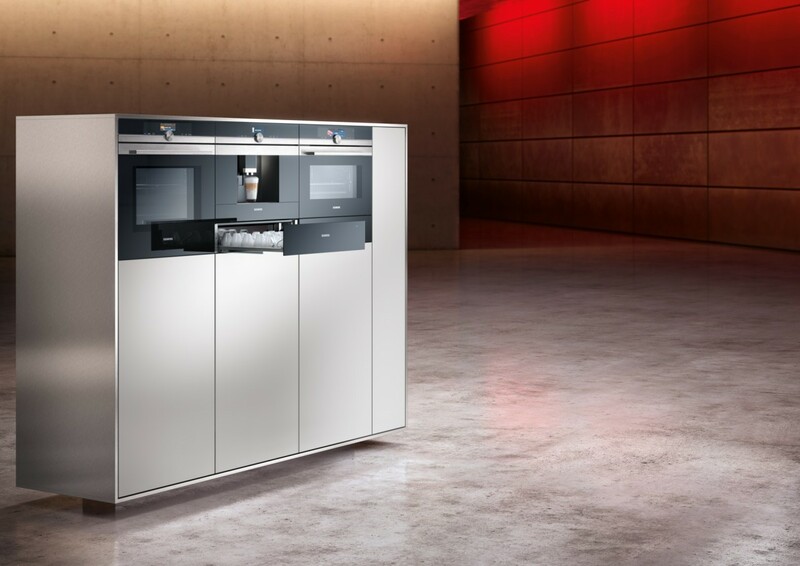 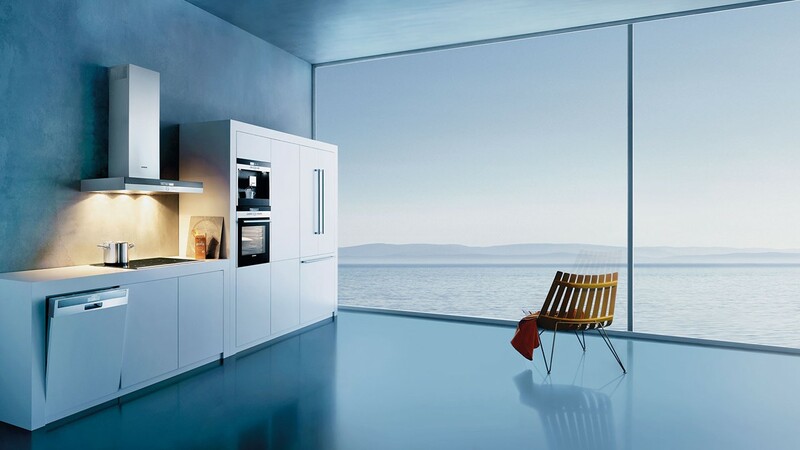 Siemens technologies around connectivity and flexibility are responding to highest expectations and contribute to the metropolitan way of living with architectural aesthetics and a timeless design. 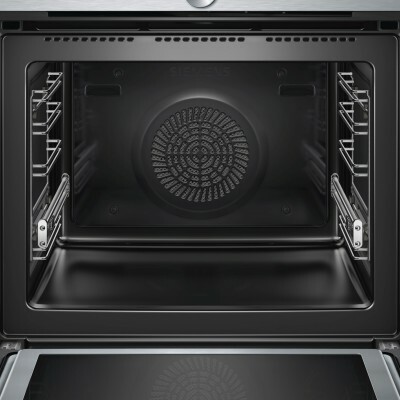 varioSpeed: reduce cooking times by up to 50%. 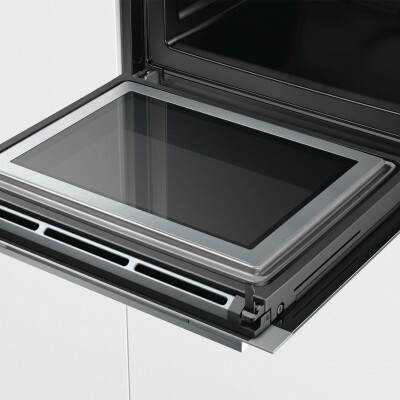 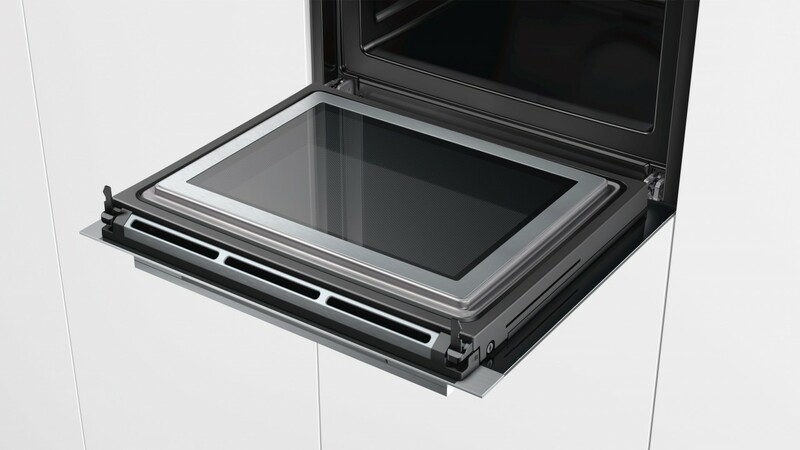 softMove: gentle opening and closing of the oven door. 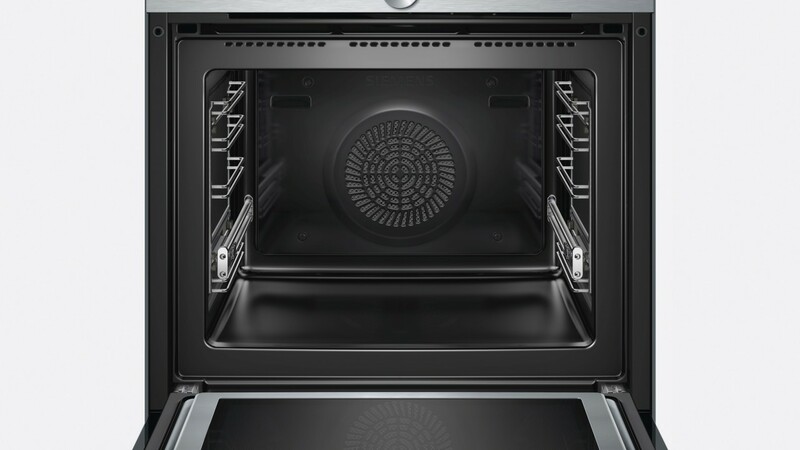 Featuring activeClean®, the self-cleaning system- At the touch of a button all the deposits from baking, roasting and grilling turn to ash at high temperatures- simply wipe off with a cloth. 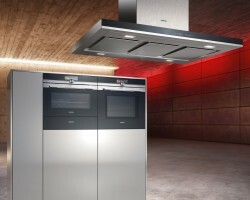 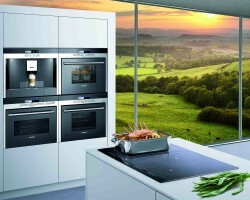 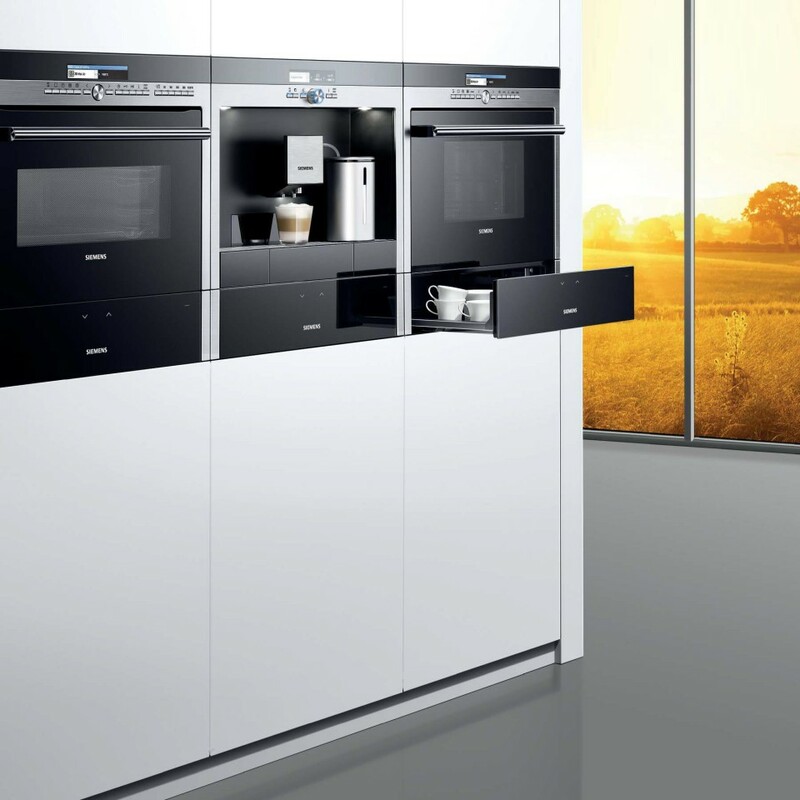 HotAir Eco – 100 % hot air, 30 % less energy consumed: For everyone who likes to use hot air while saving energy: The Siemens innovation hotAir Eco not only stays as much as 30 % below the maximum allowable energy consumption to achieve an energy efficiency rating of A, but also provides perfect cooking and baking results. 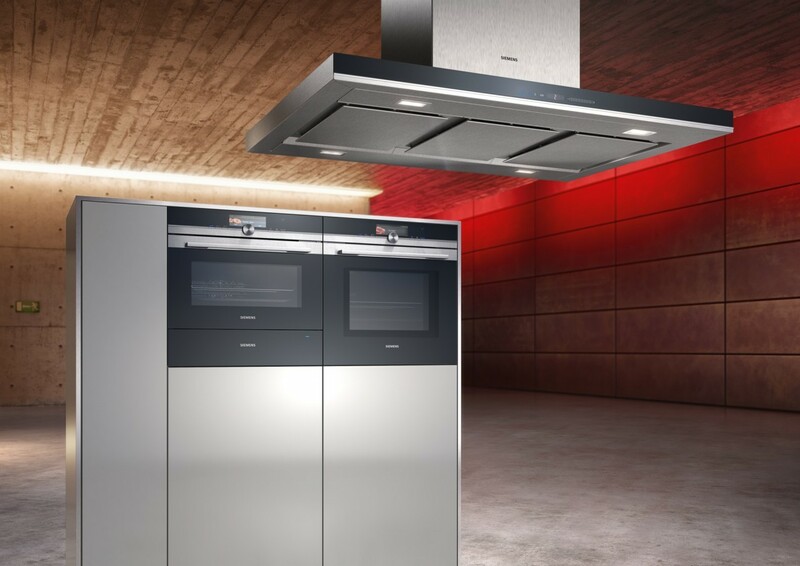 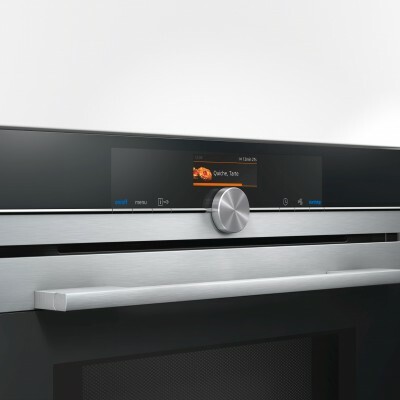 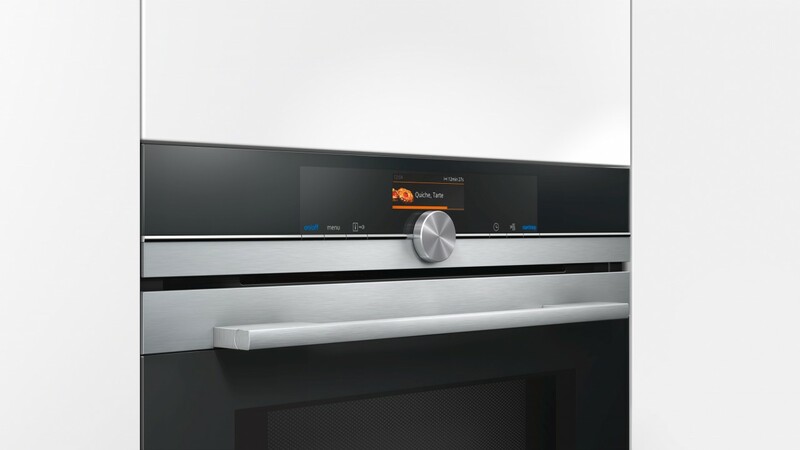 Whether you bake frozen pizza, cake or lasagna, hotAir Eco with special temperature control has been systematically optimised for energy-saving baking and roasting with hot air on one level. 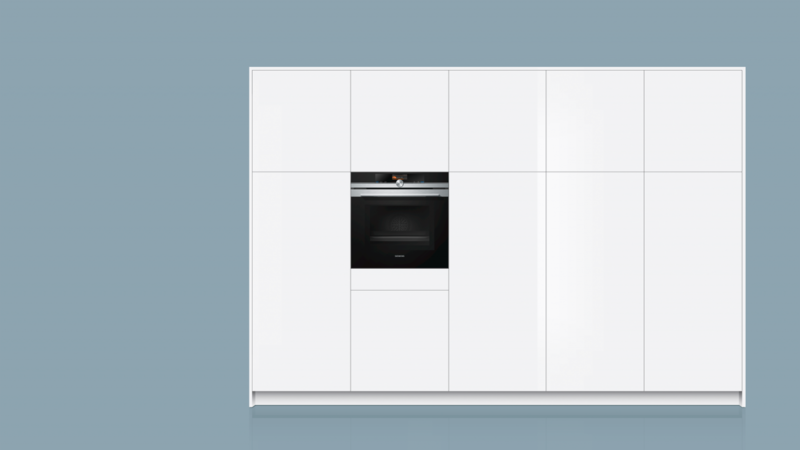 This product is now available to view in our SquareMelon showroom. 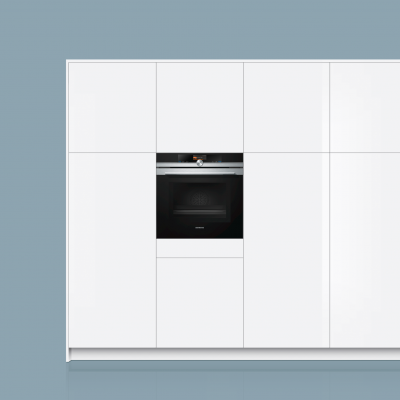 For further details, availability, design ideas and samples of our Siemens Collection, please do not hesitate to contact us.